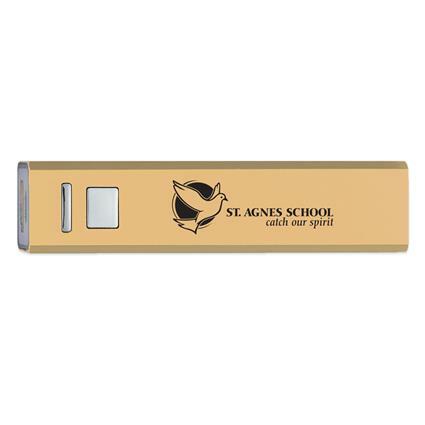 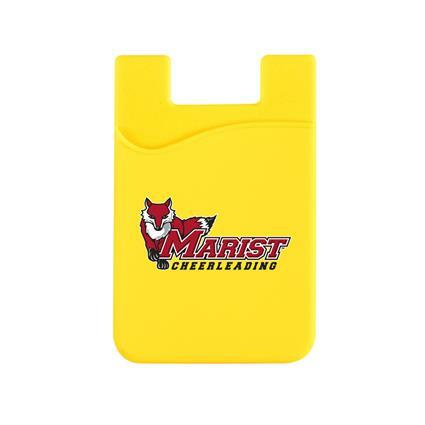 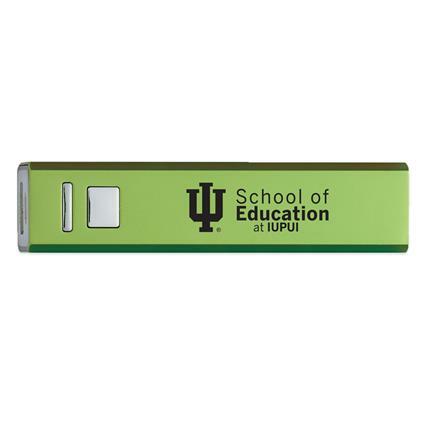 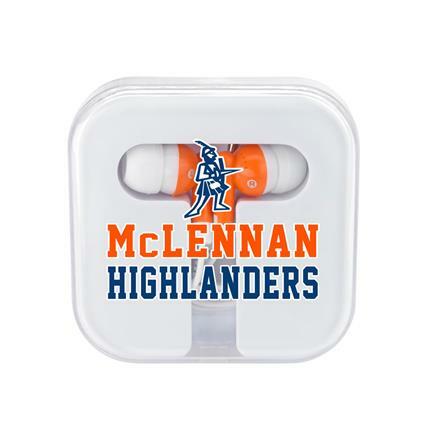 This Portable Charger is a must for any student or parent! 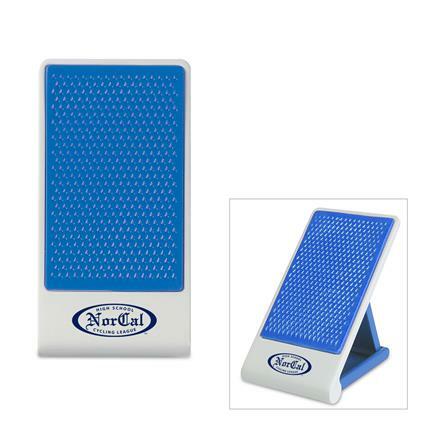  It is UL listed with a 2200 mAh lithium ion grade A non-recycled battery. 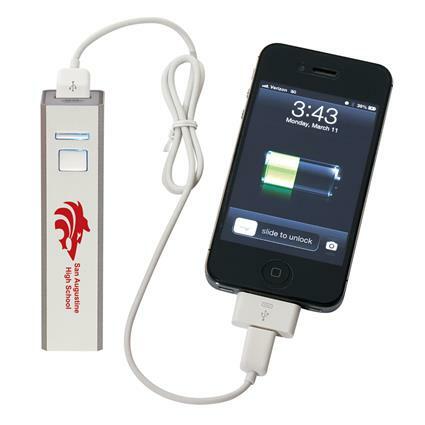 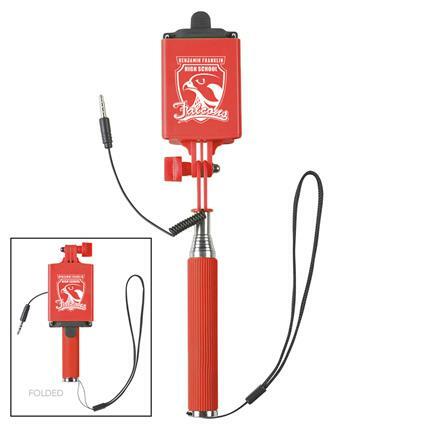 Features a red LED light indicator when charging and can handle most phones, MP3 Players and much more! 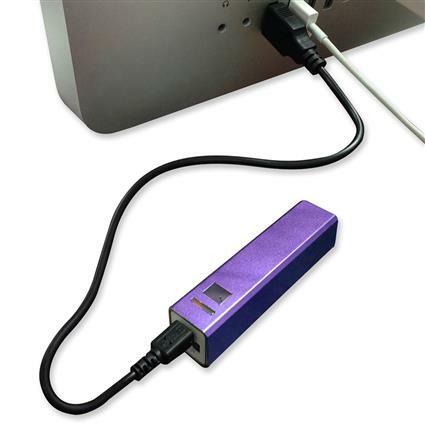 It includes a USB output and Micor USB Input (cord included). 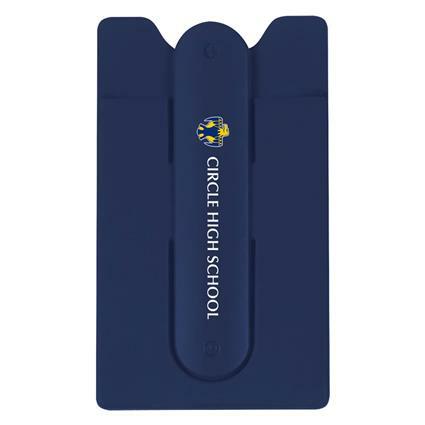 It does require your phones' charging card to charge your device. 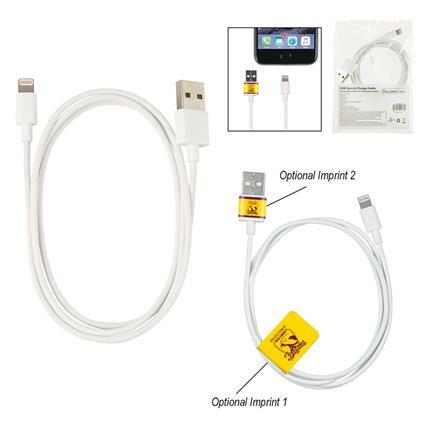 Mfi Lightning Cable #41439C is a great add on to this charger.